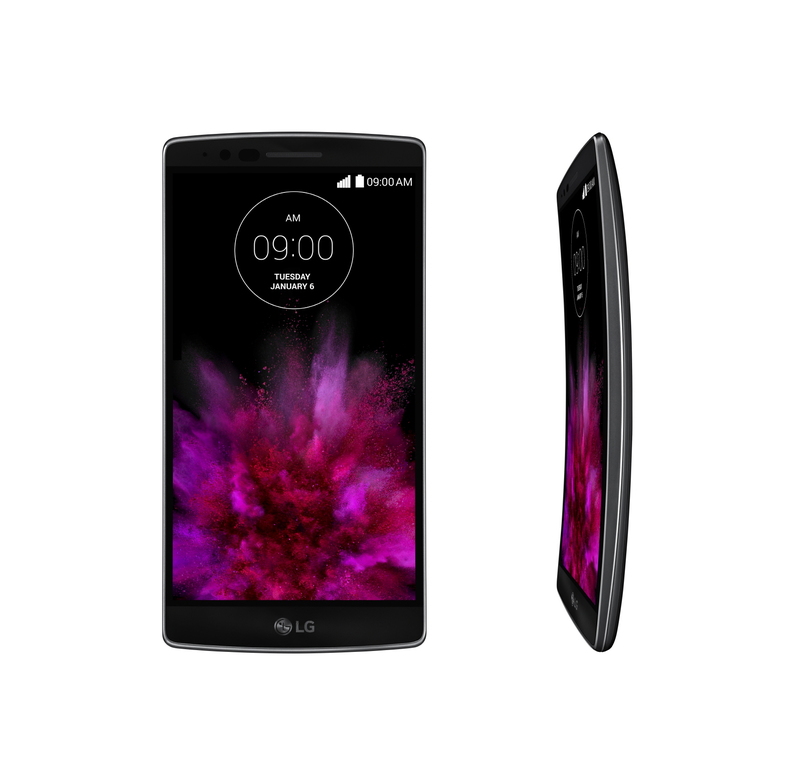 What’s more, the G Flex2’s cover glass is approximately 20 percent more durable, thanks to a special chemical treatment technology developed by LG. The Self Healing back, which keeps the phone looking new even through the nicks and scratches from normal everyday use, has also been improved with significantly faster healing time. LG reduced the healing time from about three minutes to just with in ten seconds at room temperature. ￭ Gesture Shot makes it easy to capture the perfect selfie with a simple hand gesture recognizable from up to 1.5 meters away. 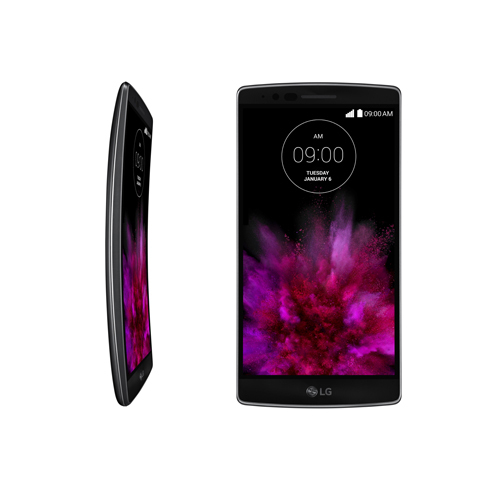 ￭ Gesture View makes it easy to check your last shot immediately after taking a photo or selfie. ￭ GlanceView displays key information such as time, recent messages or missed calls with a downward swipe of the curved screen even while the display is off. ￭ Fast Charge allows the embedded 3,000mAh battery in the G Flex2 — the only curved mobile battery in the world to be charged up to 50 percent in under 40 minutes. ￭ Other: Gesture Shot, Gesture View, Glance View etc.